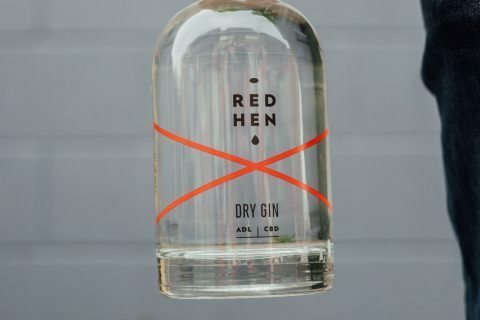 New CBD Distillery; How Are We Not Known As ‘The Gin State’ Already? It happens every summer, but to save yourself from passing out sober, a new refreshing Gin Distillery is opening up in Adelaide’s inner CBD. Okay to set the scene… it’s a hot sweltering Adelaide summer day, the birds are refusing to leave the shade, the sand on the beach is like walking on hot coals and sweat is making your face look like a lit disco ball and all you want is a cool drink. The establishment is the Red Hen, which is being crafted with much care by brothers Michael, Anthony and Daniel Vallelonga and honorary brother Luke Page. 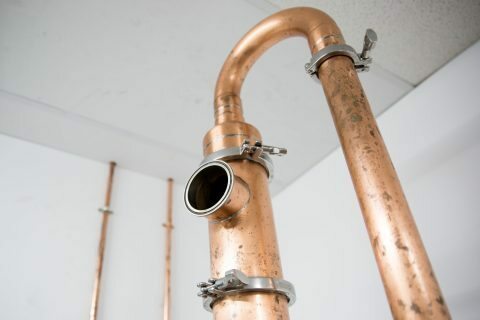 We’ve been told they have spent a lot of time perfecting their blend, a detailed process of mixing grape spirit with botanical to craft a traditional London Dry Style. Perfect for hot days. The news is almost too much to bear. On the back of the new Renmark Distillery, the creations of Prohibition Liquor Co and Settlers Spirits, the international awards won by KIS and Adelaide Hills Distillery, there’s a swell happening that is most welcome. For the moment we can’t wait to see the announcement of the first Gin night from this team so we can chat one-on-one about how we can get a case put aside of their limited stock to work through for the summer months. 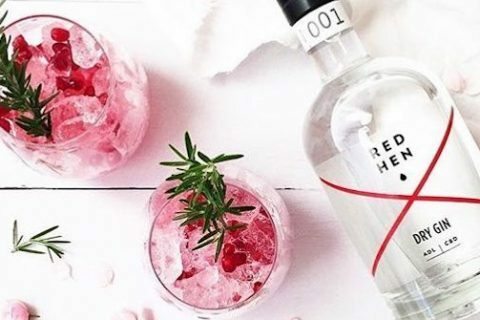 Until then, you can track down Red Hen Gin at two awesome new(ish) destinations; Sturt Street Cellarsand Alfred’s on Peel Street.